There is never a charge for potential buyers or renters to view the options available on SeniorMobiles.Com. Visit as often as you like. New properties and parks are being added daily. We will continue to offer resources of interest to seniors, including the only place online to find senior RV Parks. Those who want to list a home to sell or rent are charged a nominal fee for making the information and pictures available to potential buyers. Remember to note the listing number of any properties of interest so that you may access them easily in the future. Interested parties will deal directly with the seller or agent for more information and a viewing. We hope you enjoy the site and invite you to contact us with any questions or comments you may have. 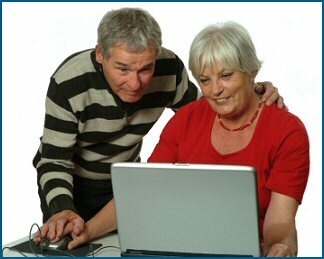 Please let the property owners and parks know that you found the listing on SeniorMobiles.Com, so that our site may continue to grow and thrive.